In 1976, a group of 16 paralegals assembled at what was then known as Prickett Ward Burt & Sanders to gauge the interest among paralegals to form an association in Delaware. As the structure and purpose of the association were to be determined by its participants, committees were appointed to research and advise on various factors including: forming a working relationship with the Delaware State Bar Association; contacting paralegals throughout the state to advise them of the newly forming association; and to develop an overall structure and function of the Association. In September of that year, 33 members were certified as "Charter" members of the Association. The Association has grown steadily over the years and now boasts a membership of approximately 300 individuals. 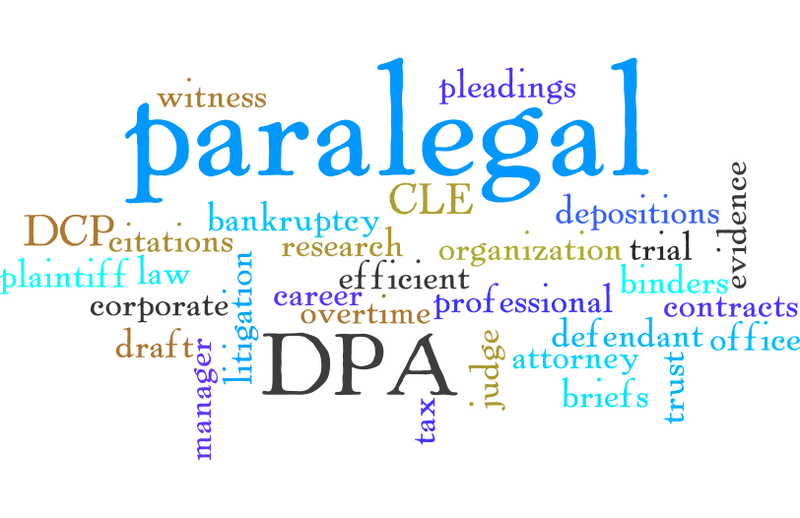 DPA continues to be the voice and advocate for paralegals in Delaware. The mission of the Delaware Paralegal Association is to promote and maintain high standards and ethics in the profession, to provide a forum for the exchange of information about the profession, to enhance the role of paralegals in the legal community and to encourage the continuing legal education of paralegals.